PRESTIGIOUS LINCOLNWOOD ESTATES WELL MAINTAINED FRESHLY DECORATED GEORGIAN HOME. GLEAMING NEW OAK FLOORS IN LIVING ROOM, DINING ROOM & FAMILY ROOM. MARBLE FLOORING IN KITCHEN & BASEMENT. BEAUTIFUL BATH ROOMS W/CERAMIC TILES. SLIDING DOOR FROM FAMILY ROOM LEADS OUT TO WOOD DECK. MOVABLE DRY BAR IN BSMT INCLUDED! FRPLC IN LIVING RM. AGENT OWNED. 6822 N Kolmar Lincolnwood, Illinois 60712 is a single family property, which sold for $550,000. 6822 N Kolmar has 3 bedroom(s) and 4 bath(s). 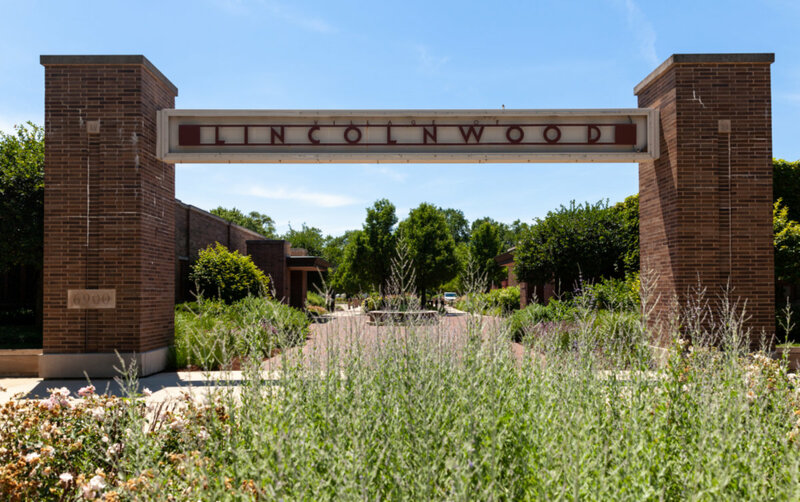 Want to learn more about 6822 N Kolmar Lincolnwood, Illinois 60712? Contact an @properties agent to request more info. 6822 N Kolmar Avenue is back on the market!